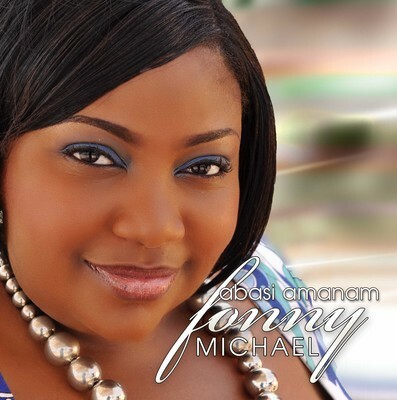 One of the artistes featured here today is Fonny Michael, whose single, Abasi Amanam, was one of last Friday's free downloads. 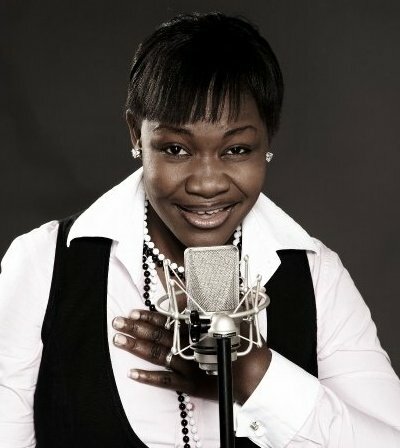 Her other single, Ke Nsinsi, is the first song I would like to introduce to you. It features two other female gospel artistes: Patricia Uwaje-King (Member of Midnight Crew) and Ibitayo Jeje, fondly referred to as the Gospel High life queen. KE NSINSI is a praise song that tells God that we will praise Him as long as we live. 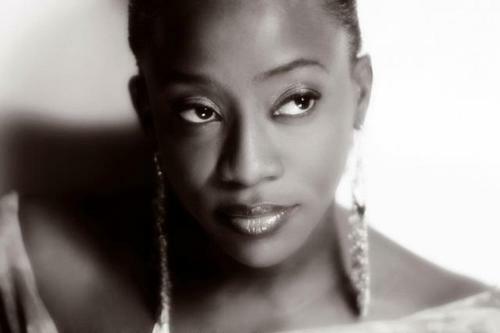 Special thanks to Victor Igbinigie of Gospogroove for sharing this track with me. 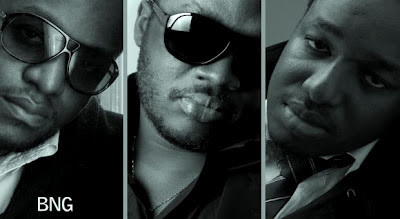 BNG, which is an acronym for Brand New Generation, is a Nigerian gospel group composed of three guys, Daro, Patrick and Nosa. The group has been around since 1996 but they did not record their first album until 2000 [Source]. BNG's How Many, a single they released a few months ago, is our second free download. My first encounter with BNG's music was through their funny music video for their Christmas song, Manger King, which I came across a few years ago. Even though we are just a few months away from Christmas, today's song "How Many" is not 'Christmas-inclined' but is a very danceable track. Take note also, that BNG produced the video for Fonny Michael's Abasi Amanam. Multi-talented, ba? 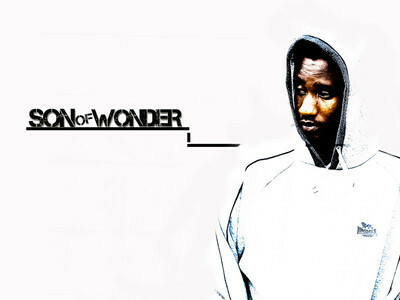 Our final download for this Friday is from up and coming artiste, Son of Wonder (S.O.W). He was kind enough to share his single, Praise is what I do, with me a few months ago, and I decided to share it with you guys today. Enjoy!